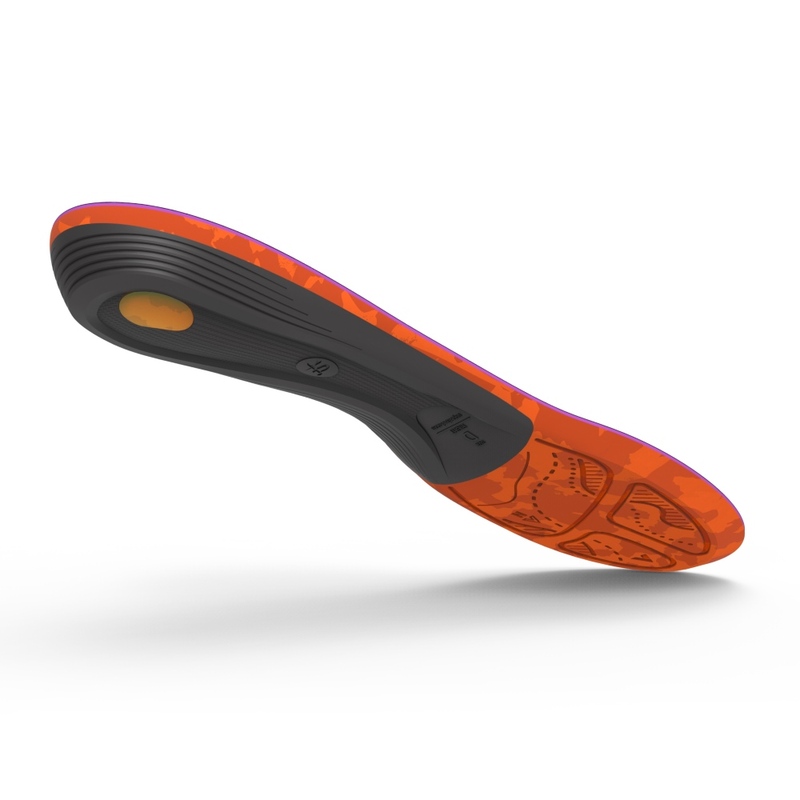 Designed specifically for hiking, these Women's Superfeet Trailblazer Insoles stabilise your feet, minimise fatigue and reduce shifting in your walking boots to offer you the ultimate comfort ideal for those exhilarating long hikes! 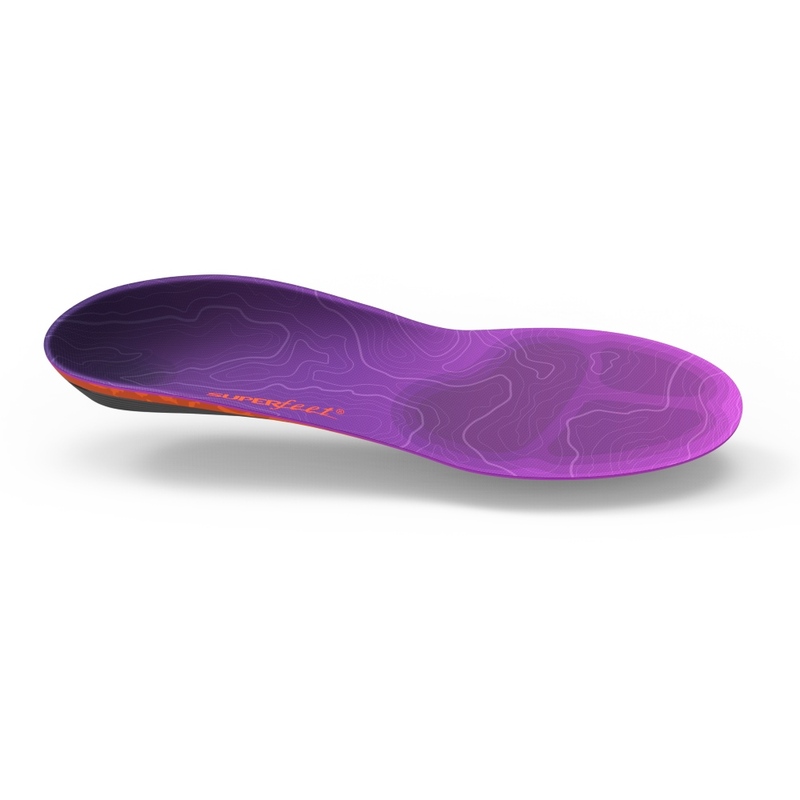 The shape of these insoles make your feet fit better inside your walking boots and shoes, the deep heel cup prevents your heel from slipping and your toes from hitting the front of the boot and the shape of the insole helps to support your arches. 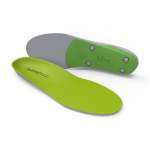 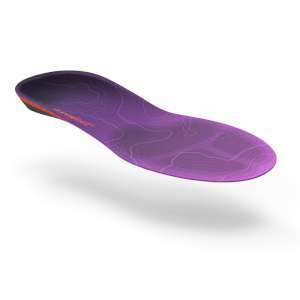 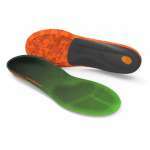 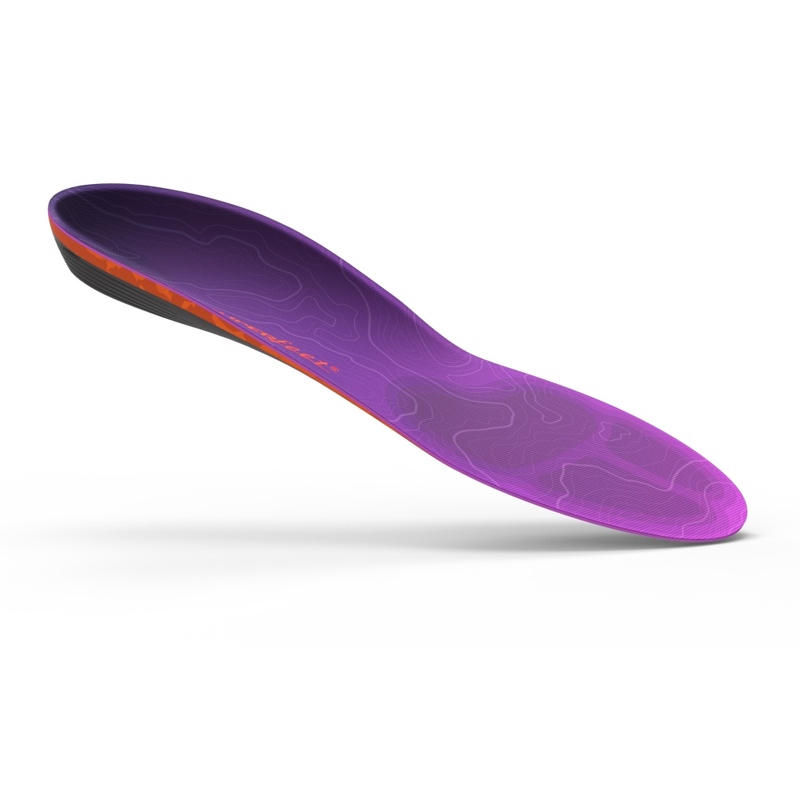 The Trailblazer insoles are very similar to the Superfeet Run Comfort insoles, the main difference is that the Trailblazer insoles have a slightly thicker top foam layer, this is due to walking footwear having more volume. These incredibly supportive hiking insoles offer an excellent level of comfort and support ideal for your next hiking adventure!